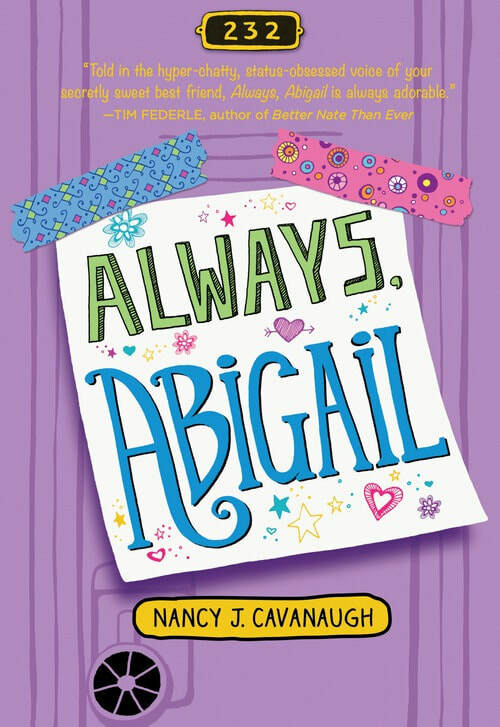 Nancy Cavanaugh is the award-winning author of This Journal Belongs to Ratchet, Always, Abigail, and Elsie Mae Has Something to Say. She has a BS in education and an MA in curriculum and instruction and was an elementary school teacher for more than fifteen years as well as a Library Media Specialist. She and her husband and daughter enjoy winters in sunny Florida and eat pizza in Chicago the rest of the year. Nancy is available to speak on friendship, STEM, history, family, love, identity, and travel. Visit nancyjcavanaugh.com for more information.